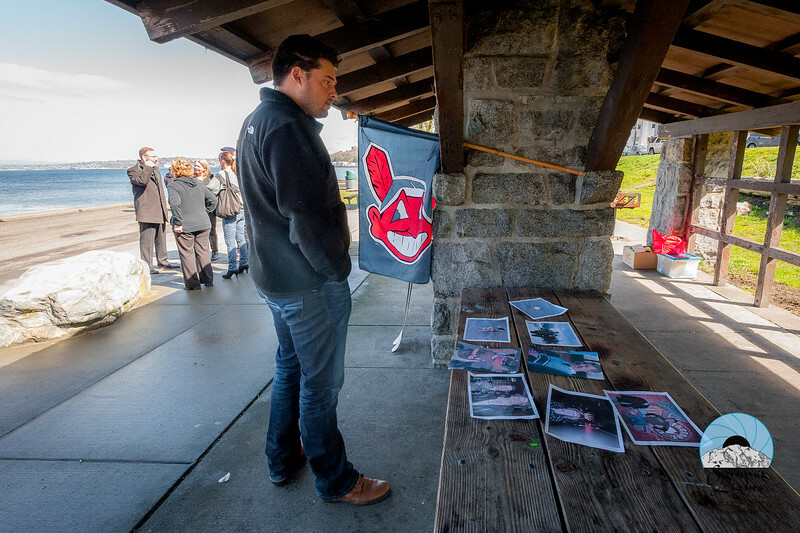 A short service celebrating the life of Mark Sponseller was held at Alki Park Pavilion on Saturday March 21, 2015 along the shore of Elliot Bay in Seattle, WA. Together we celebrated Mark’s life, Rugby career, and his immense work dedication. A reception was held afterward at Celtic Swell at which Patty Sponseller was awarded Mark's Man Of The Match award from the Northwest Old Boys Rugby Team. Proceeds from the sales of these photos will go directly to the family.